Authentic Mexican delights to the taste. Gourmet grilled cheese sandwiches and sides. Ultimate comfort food. 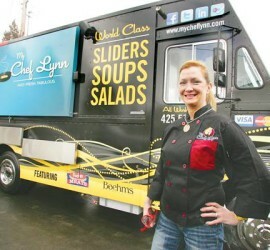 Follow Mercer Island Food Trucks on Twitter (MIWAFoodTrucks) for latest updates. Click on link at top of page. 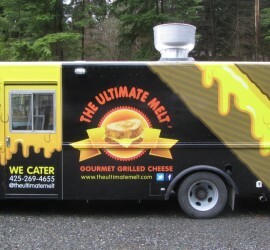 The Ultimate Melt will begin serving at Terra Bella on Tuesdays – beginning March 4!!! Terra Bella is pleased to bring a variety of eclectic foods to Mercer Island. Trucks are located at 2864 77th Avenue SE (across from Albertsons and next to Velo Veloce). * Please note: Food Truck Schedule subject to change and based upon truck availability.